Presbyopia is a condition where with age, the eye exhibits a progressively diminished ability to focus on near objects. 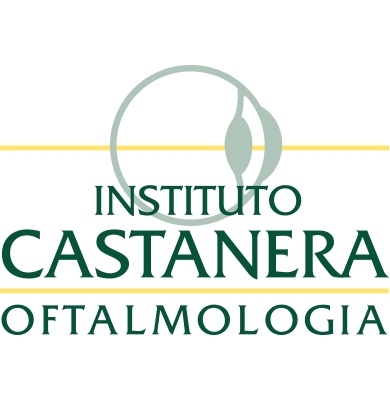 The cause of presbyopia is mainly a loss of elasticity of the crystalline lens which decreases the accommodation capability of the eye. It’s onset is age-related, usually between the ages of 40 and 45, and it is slowly progressive. Presbyopia develops at the same rate independently of the refractive error of the eye. So it will appear in normal eyes, but also in myopes or hyperopes. This is a technique designed to eliminate or decrease glasses dependency both for distance and near vision. It is based on classical LASIK surgery but using a new specific software which allows to combine two sequential treatments in the same eye: first we correct distance vision and then a near correction is added. The indication of this technique is for patients who have presbyopia and myopia or hyperopia with or without astigmatism. It is very important for the patient to understand which are the real expectations after surgery. PresbyLasik-Supracor aims at the best compromise between distance and near vision, so that the patient can get rid of glasses and improve his quality of life. Intraocular Lens to correct your refractive error and achieve sharper focus, reducing your need for reading glasses or bifocals. This technique is similar to a cataract extraction. Multifocal and Trifocal Intraocular Lenses have been designed to get an adequate focus both for distance, intermediate and near, reducing or eliminating glasses dependency. Several studies confirm that about 92% of patients operated with this technique are not using glasses at any distance. There are currently other types of intraocular lenses called extended focus depth lenses or EDoF that allow focusing from a distance and also the intermediate distance.